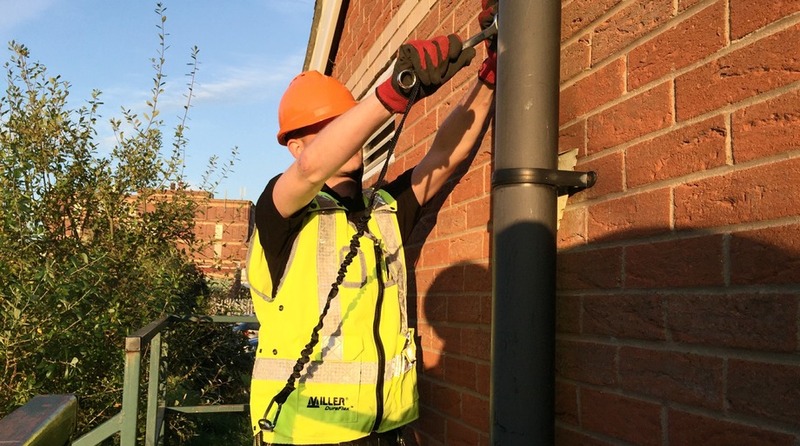 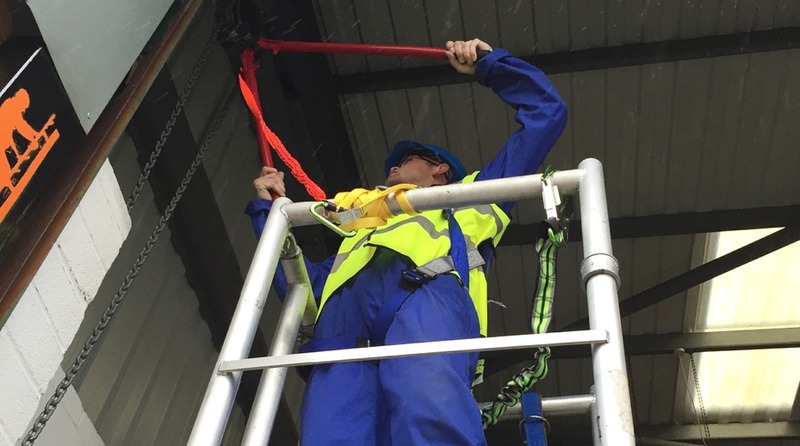 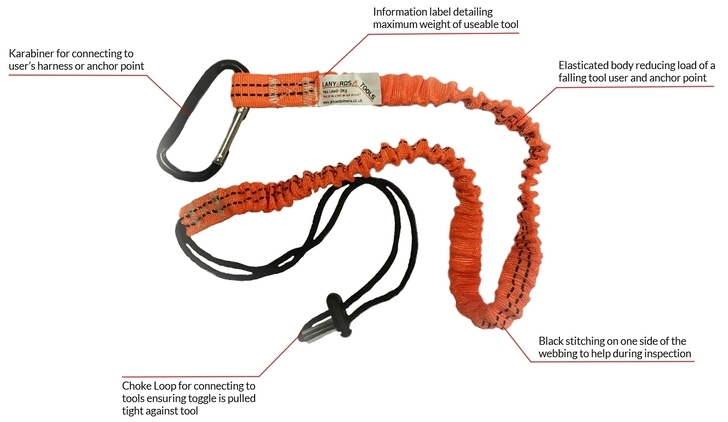 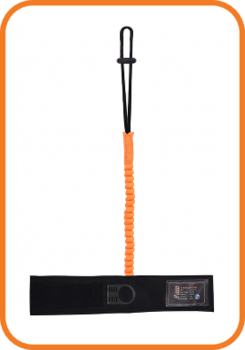 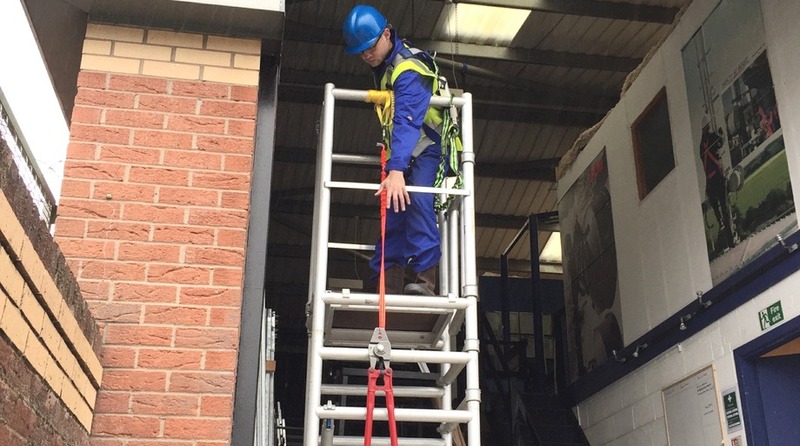 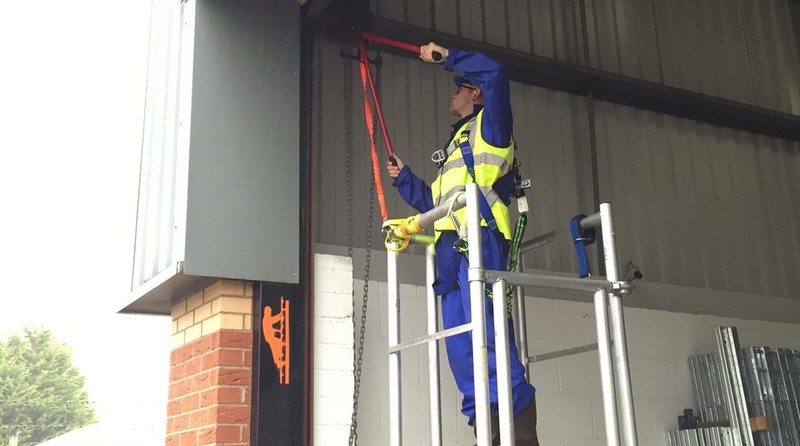 Lanyards4Tools offer a complete range of Tool Lanyards specifically to eliminate injuries from falling tools, which is a significant cause of injuries in the workplace. 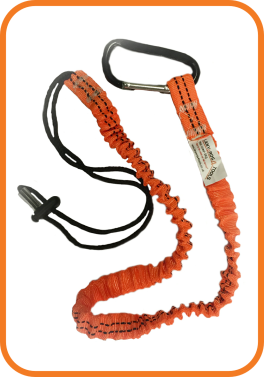 Elasticated Tool Lanyards: Tool Lanyards with Elastication allows for ease of movement and convenience. 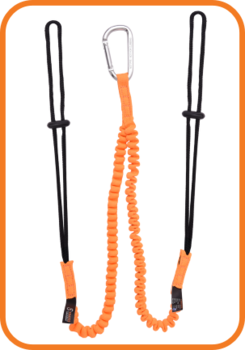 Elastication also gives basic energy absorbing properties reducing the load on the user and structure. 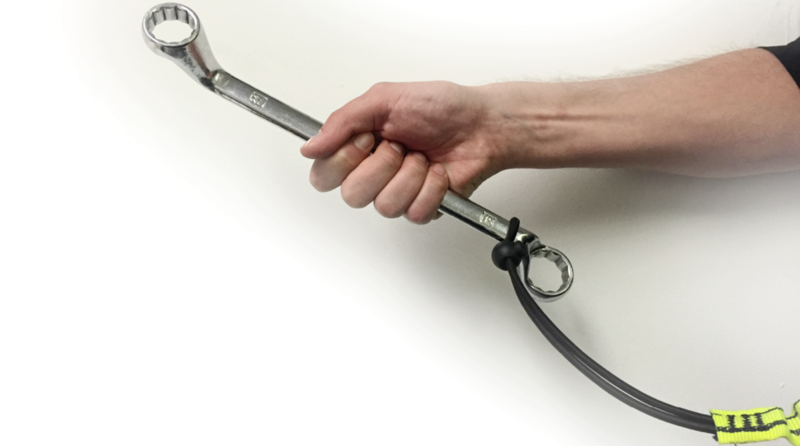 Using the choke loop, wrap the cord around the tool and push the toggle towards the tool ensuring it is held firmly in the choke loop.